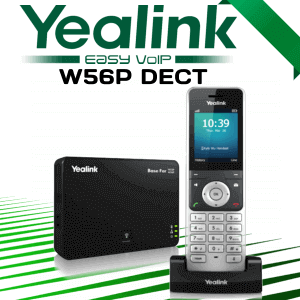 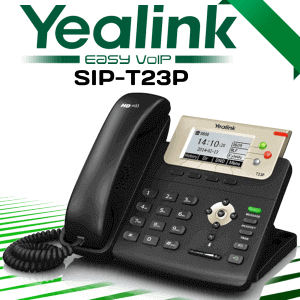 Yealink CPE80 is an additional meeting microphone that can use with CP860 Conference Phone. 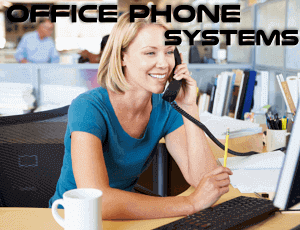 With the additional expansion microphones, the CP860 is the ideal conference phone for medium to large size conference room that needs extended coverage at the far ends of a meeting table. 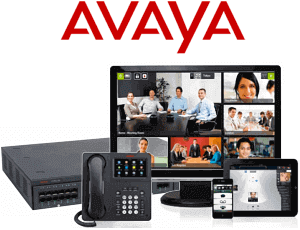 The expansion microphones extend the scope of the CP860 by an additional 10 feet respectively. 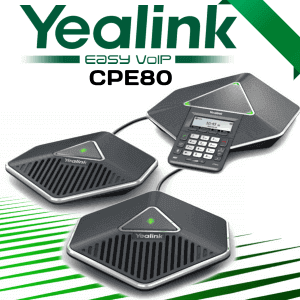 The Yealink CPE80 Cameroon Expansion Microphone connects to your Yealink CP860 conference phone to provide extended scope and confirm that everyone has their voices heard loud and clear around the conference table. 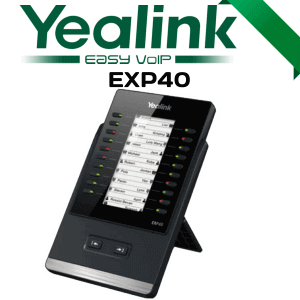 The Yealink CPE8 0 expansion microphone offer 10 feet of extra coverage in a 120 deg radius. 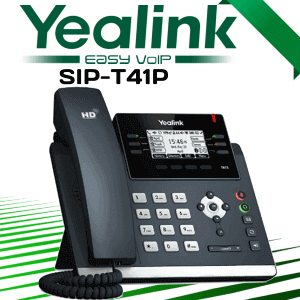 Simply plug in the microphone using the RJ9 port, and you’ll receive Yealink’s brilliant Optima HD Voice sound. 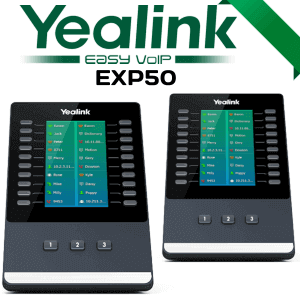 The Yealink CPE8 0 microphone can be muted use the capacitive touchpad with dual-color LED located on the top of the stylish unit. 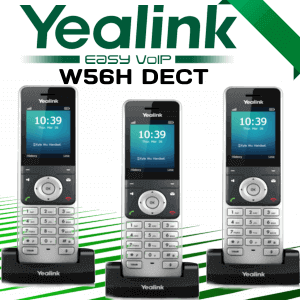 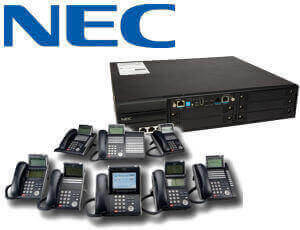 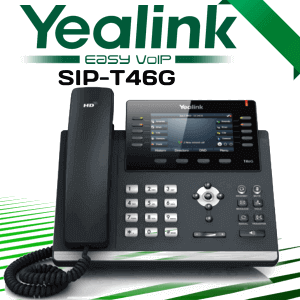 Yealink phones are always user friendly and cost effective compared to other brands. 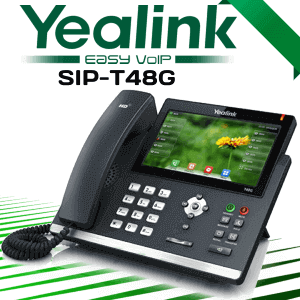 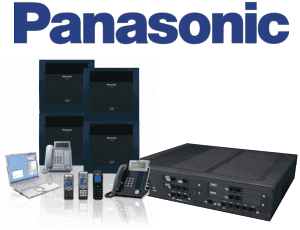 So, don’t hesitate to choose yealink ip phones for your business. 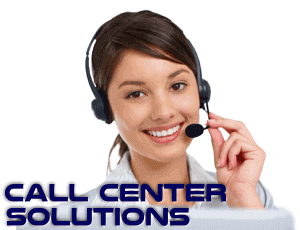 Call us today we are here to help on product selection and free proposal.